The Underwater Acoustics Technical Committee Open Meeting is typically held at every ASA meeting on Thursday at 8:00 pm. For more information, visit the Underwater Acoustics TC website! 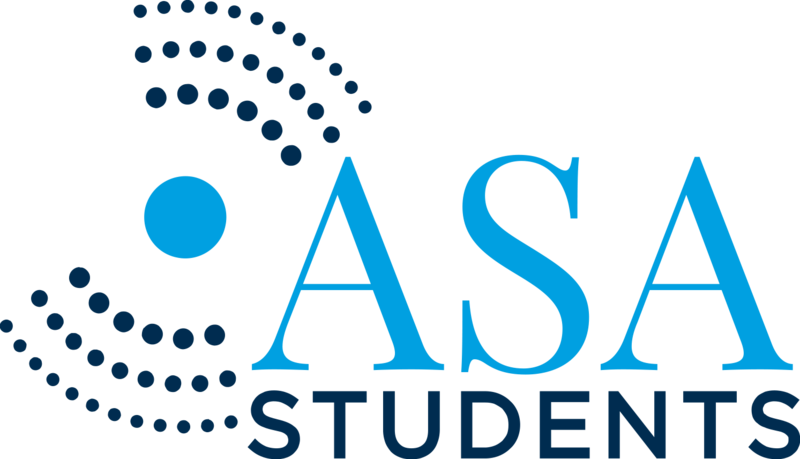 Alex is the current ASA Student Council Rep for Underwater Acoustics. Alex’s research focuses on the acoustic scattering properties of gas bubbles in a fluid medium and understating how bubble properties (e.g., bubble shape, bubble coating, etc.) affect their acoustic response. To learn about her and the rest of the Student Council, visit the Student Council Page.